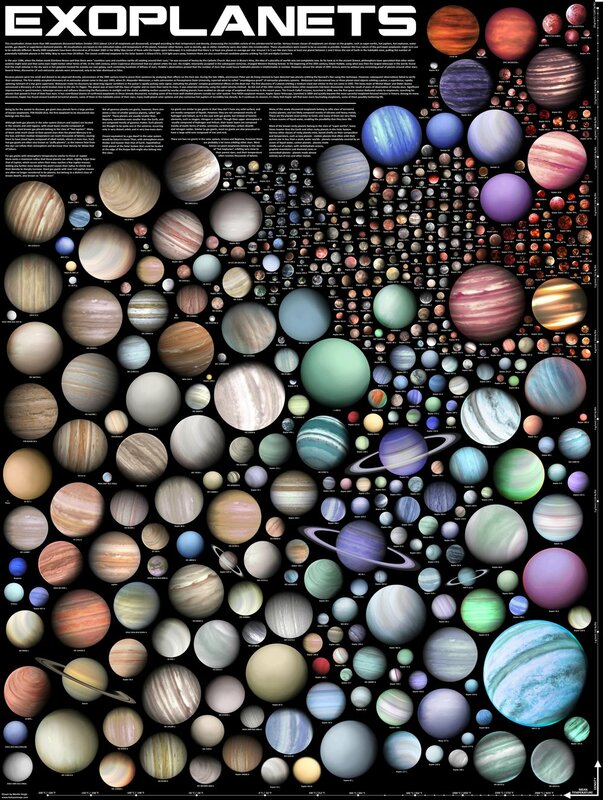 The infographic below shows the names and comparative sizes of just a few of the Exoplanets that have been found to date. I recently started writing some long-form posts detailing my life starting at childhood, and I figured they would not only be made better if I included photos, but they also created a great reason for me to start digitizing a lot of the old photos I have laying around. I have an old flat bed scanner, and I also have a Neat scanner. I figured using the flatbed scanner would be slow and tedious, and some of my photos are decades old so I did not want to risk running them through the Neat. Not to mention, neither the Neat Scanner nor the NeatDesk software is optimal for photos, they are really intended for documents. So I decided to give the relatively new Google Photo Scan app a try. I have been using the app on iOS with an iPhone 6s plus, but there is an android version as well. The app is intended to do exactly what I need, scan old photos, many of which are glossy. When you first open the app it will step you through its use which is super easy. You start by lining a photo up in a rectangle on screen (like using mobile check deposit). Then once the app has collected the data it can, it will identify the four corners, and direct you to move your phone over four dots that it typically places near the corners. I say typically, because, in some instances, the dots may be significantly off the edge of the photo. What is happening is that the app turns on your phone's flash in order to gather as much color and detail as possible, but this also puts a big glare on the photo, so it directs you to go as far as it needs to get a capture of every part of the photo sans glare. Once it has the data it needs (you've scanned all four corners) it stitches the best elements together into one near perfect reproduction of the photo. So far, the app has not been 100% perfect in its reproduction, but it has been as good or better than most scanners intended for home use, and it is certainly a great solution in a bind. I am impressed with how well it works, and I am sure Google will improve it over time. It's definitely worth a try!